Is feeling uncomfortable with your body the norm for you? Do you find it difficult to be positive about your body? Do you stop yourself exercising, dating, wearing a bikini, or being intimate because you don’t think your body is ‘good enough’? If so, it’s time to kick the body hate habit and start living the life you truly deserve. In this guide, Body Image Coach Judi Craddock explains why the latest diet, exercise regime or beauty treatment isn’t the key to better body confidence. 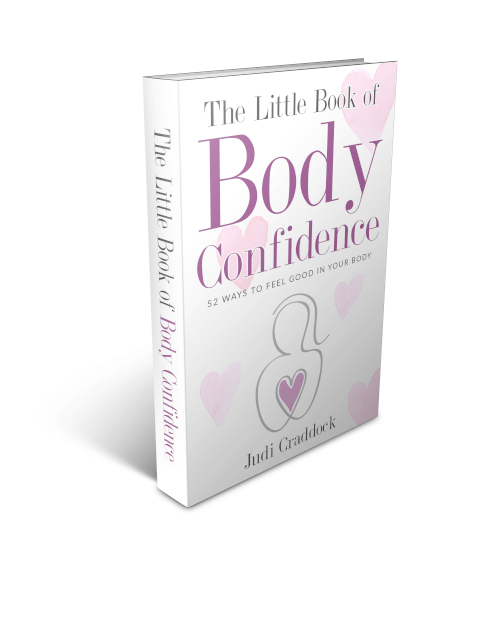 Instead, The Little Book of Body Confidence teaches you to challenge and reset the unhelpful belief that your body ‘doesn’t measure up’. In 52 short chapters, Judi shares simple yet effective tools to help you create a new perspective on your body and life. By implementing the strategies in this book, you’ll discover a new found appreciation for your body and recognise that your worth is not dependent on the number on a scale or a dress size. Judi Craddock is a coach specialising in body image. She’s committed to helping women accept and respect their bodies so they can live happier, healthier and more fulfilling lives.